Data security within the modern facility is of the utmost importance. Companies must protect the information flowing through their servers as it often pertains to private customer data and to internal company matters. 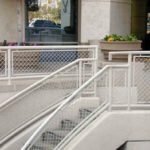 Machine guarding has now become a significant industry and one of the leading products within this industry is wire mesh. 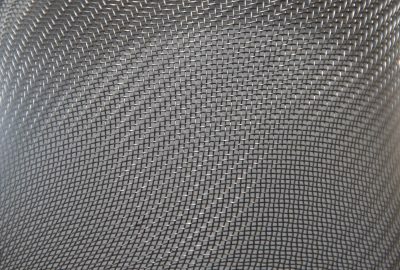 In this latest post, we’ll explore the benefits of wire mesh for machine guarding applications. 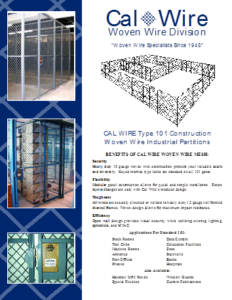 A clear benefit of wire mesh for machine guarding is that it can be configured into almost any style to suit the layout of the servers and to match the performance of the company. 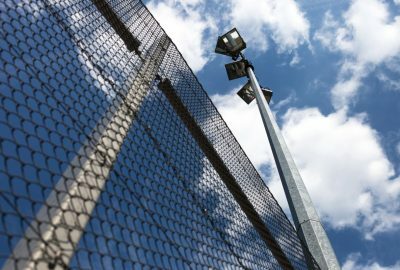 This means that as sever needs change and data demands evolve, the wire mesh can be upgraded so that more space can be added. 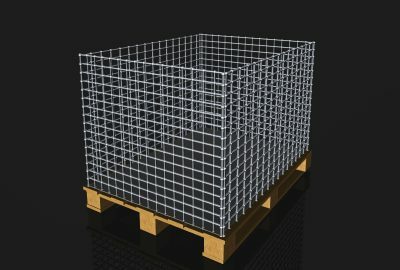 The wire mesh system is also easy to transport. And so those working with the product can easily move the guard should they need to adapt their facility to new applications. At various points throughout the working day, servers give off heat and require ventilation for cooling. Working with a wire mesh is ideal in this regard because it allows for the effective flow of air within the server room. This means that systems are safeguarded against overheating and teams can rest assured that their servers are in optimal working condition as required for the months ahead. 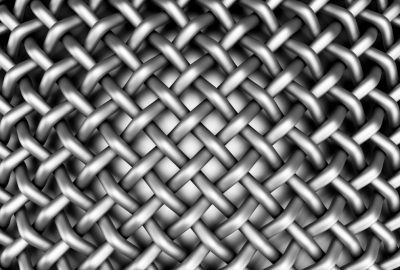 The durability of the wire mesh also means that the material is not heat sensitive and won’t melt or lose structural integrity as a result of the additional heating emitted by the servers. 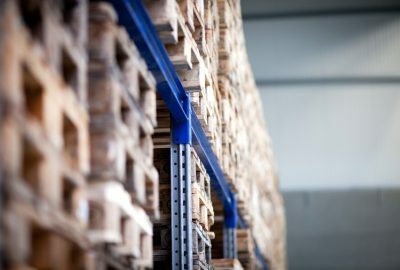 Working with high-durability machine guarding products means that companies can provide their teams access to particular rooms within the facility, without necessarily giving them access to the server directly. The room can, therefore, be used for meetings and other internal company needs to ensure the firm is using all resources available.  The trusted team at California Wire Products is here to guide you in choosing quality wire mesh for your machine guarding needs. To discover more about the many options available in our catalog, call today.